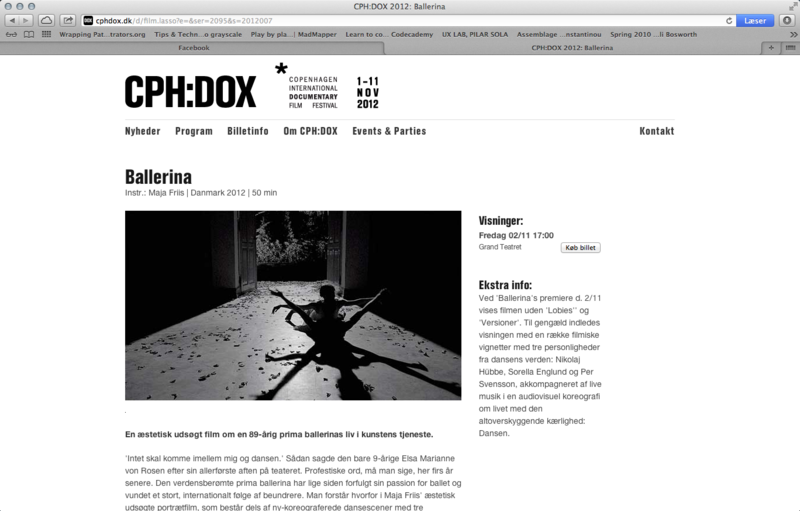 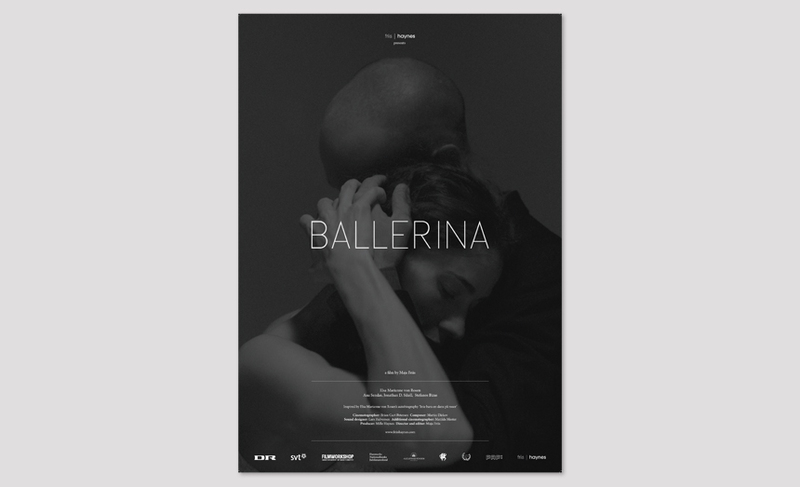 Poster design for the spectacular documentary film Ballerina. 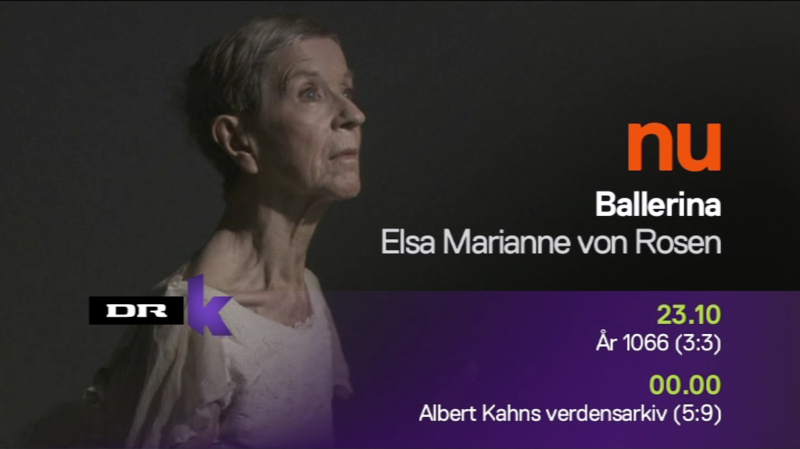 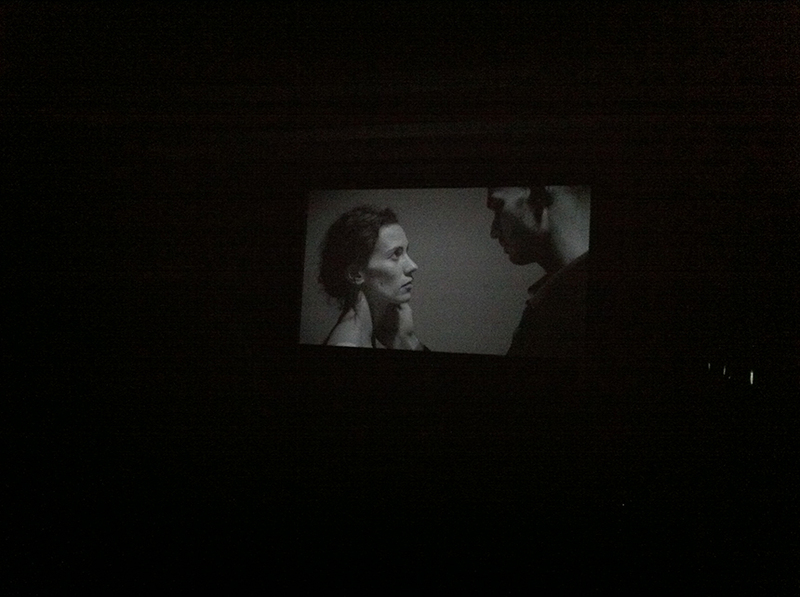 The film was nominated for a prestigious Bodil award. 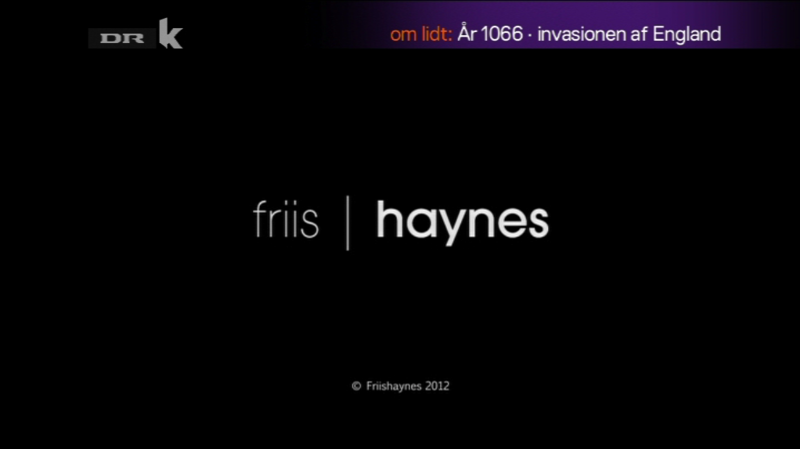 The work was done for the film company friis | haynes. 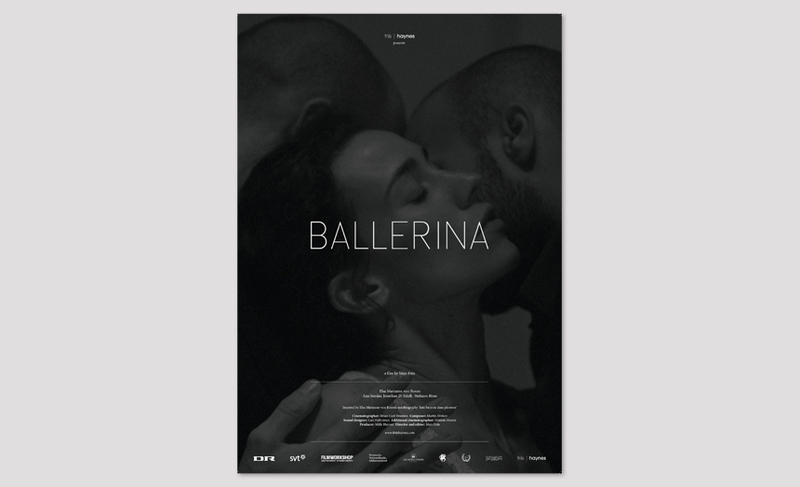 I also designed their identity.